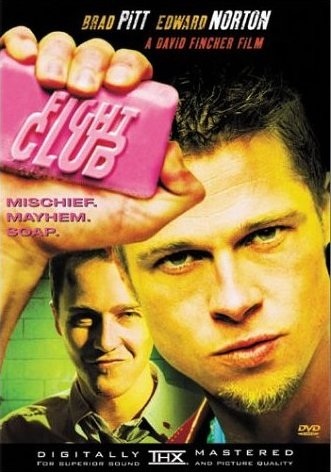 For my analysis project I want to look at Fight Club and compare its neo-noir film elements with quintessential noir elements discussed throughout the course. I would specifically like to address the themes of hopelessness, the fem fatal, corruption and the city, and I would also like to address the narrative of this film. 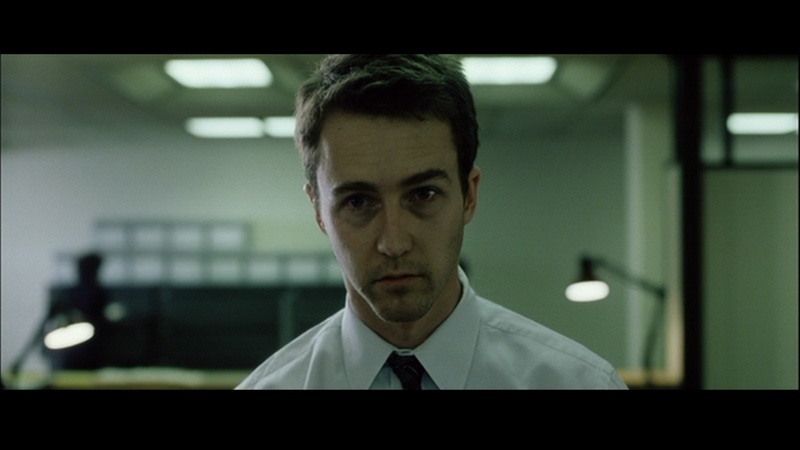 Throughout my presentation my main point shall focus on how Fight Club has extended classic Noir and morphed it into something new. OK – there isn’t a lot here other than “I want to work with Fight Club” so I’m not really sure what specific aspects of the film you’ll try to link to noir. If you want to chat about this a little more before the weekend, let me know. I updated my post, I’m not sure if you would like me to extend this further.